What elements are needed to make gold in 21st century business? 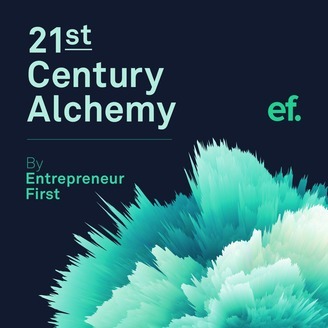 In this series, Entrepreneur First’s Jack Owen, unpacks the life stories of some of the world’s most promising innovators. 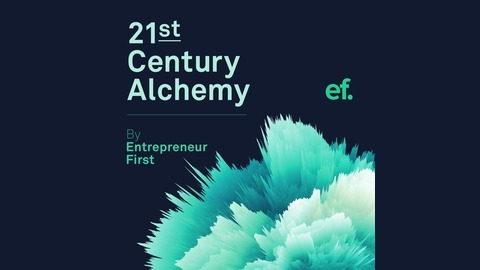 An exploration into their upbringing, motivations and behaviour, 21st Century Alchemy aims to discover what raw materials an individual needs to build globally important companies from scratch. To find out more about Entrepreneur First visit: www.joinef.com. In this episode Jack chats to entrepreneur Phoebe Hugh who is on a mission to bring justice to the insurance industry. In an age of dodgy online deals it’s a big task but Phoebe is no stranger to hard graft. Born to two renowned classical musicians who taught her that the word ‘no’ shouldn’t exist, she landed her first job at 11 years old and hasn’t stopped since. But tenacity isn’t the only thing that has catapulted her to CEO status in her mid twenties – for Phoebe taking calculated risks is not just her business, it’s a way of life.